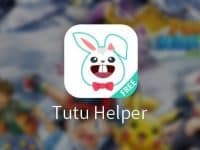 AppValley is another third party Apps Store similar to TutuApp Helper. It offers a wide variety of iOS Apps, which can be installed on any iPhone or iPad device. 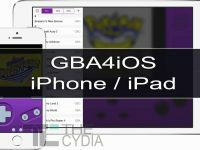 Among the wide variety of apps, we can find paid iOS apps available for free and also some unpublished apps like MovieBox etc. which are not available on Official Apple App Store. 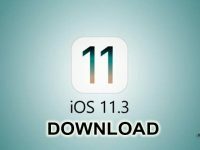 In this tutorial, we are going to download and install AppValley on iOS 11 / iOS 10 (iPhone/iPad) without jailbreak. 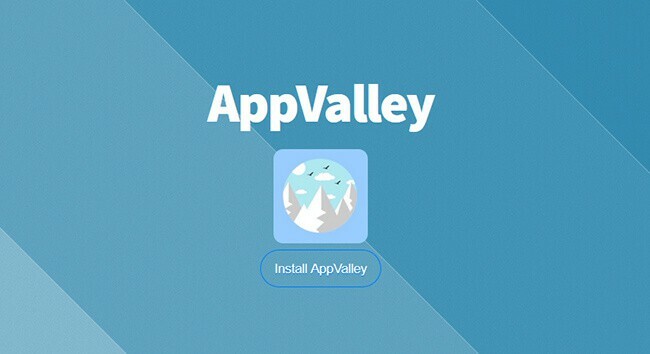 Similar to TutuApp Helper, App Valley is also available in two version – Free and Paid. The AppValley VIP comes with a price tag of $11.99 per year for one device. In this tutorial, we are going to download the free version of App Valley on iPhone/ iPad. Unpublished apps can be downloaded. 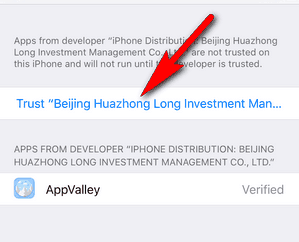 Once the site is loaded, tap on “Install AppValley“. A pop-up should appear to confirm whether you want to install the app or not. Tap on “Install“. Now App Valley should be downloaded on your iOS device. Once downloaded, go to Settings → General → Device Management → [name of the developer] and tap on Trust. On some iOS version, this would be General → Profile(s) & Device Management or General → Profile(s). That’s it, now you can launch App Valley app and download the paid apps for free. 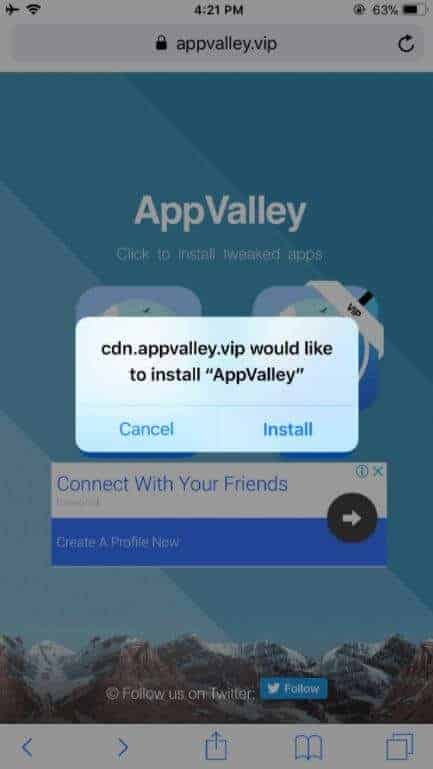 Did this tutorial help in downloading appvalley.vip on an iOS device? Then don’t forget to share it with your friends on Facebook Twitter and Google Plus etc. Have any queries related to AppValley? Don’t forget to drop them in the comment section below.